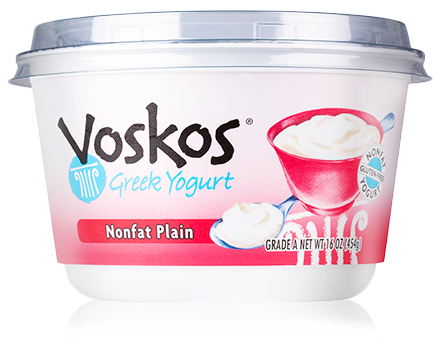 An on-the-go staple, our Nonfat Plain Greek yogurt is a great substitution for making recipes healthier or can be enjoyed purely on its own. A Big Greek French Toast! A big, tasty, filling French toast that’s ideal for your weekend brunch.